After PS Vita Firmware v1.65 was pulled yesterday due to some “technical difficulties,” Sony has now released PS Vita Firmware v1.66. 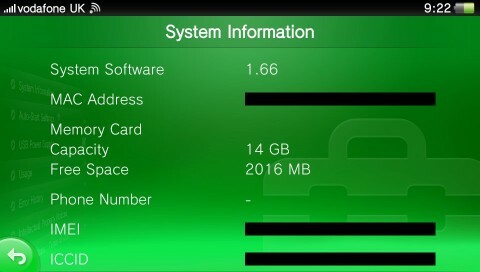 Weighing in at 97MB, you can now update your console to the latest version via the [Settings] menu on the PS Vita or by using a PS3 or PC/Mac. The US and UK PlayStation websites have yet to be updated with the final changelog, but we’ll post it as soon as its available.